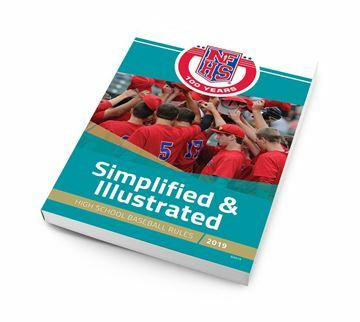 A Complete Preparation Guide For The 2019 Baseball Season With More Than 100 Pages Of All The Best Training Selected For You. 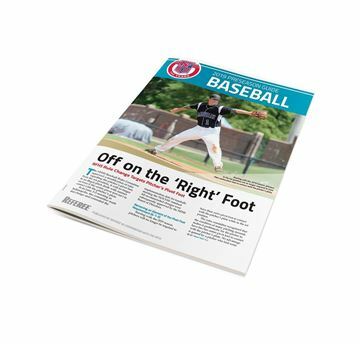 A COMPLETE ANNUAL SPECIAL EDITION PREPARATION GUIDE FOR THE BASEBALL SEASON WITH MORE THAN 100 MAGAZINE-SIZED PAGES OF ALL THE BEST TRAINING SELECTED FOR YOU. PLUS, OVER 130 QUIZ QUESTIONS & CASEPLAYS WITH ANSWERS! 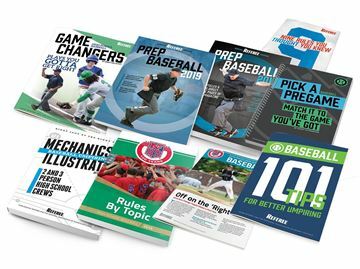 WHAT CAN YOU GAIN FROM USING PREP BASEBALL? 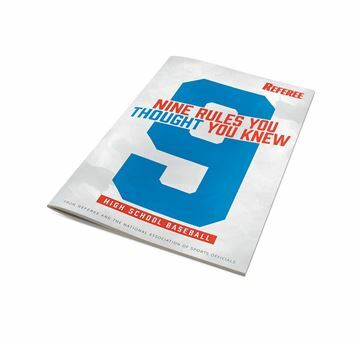 Success - When you’re ready on day one you’ll develop a great reputation with crewmates, assignors, coaches & administrators. Confidence - When you have just the right amount of preparation behind you, you’ll have the confidence to handle tough situations and to make tough calls look easy. 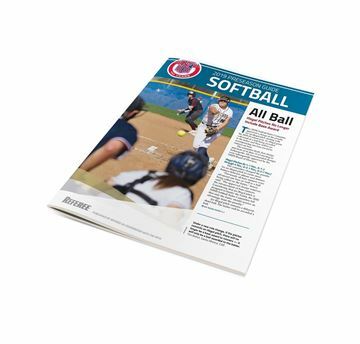 Prepare Quickly - Having this training guide handy will get you ready fast and help you review throughout the season effortlessly.